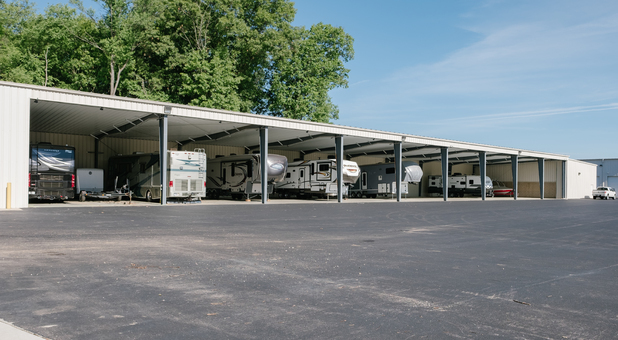 Our facility can be found via Hwy 6 and Hwy 113. 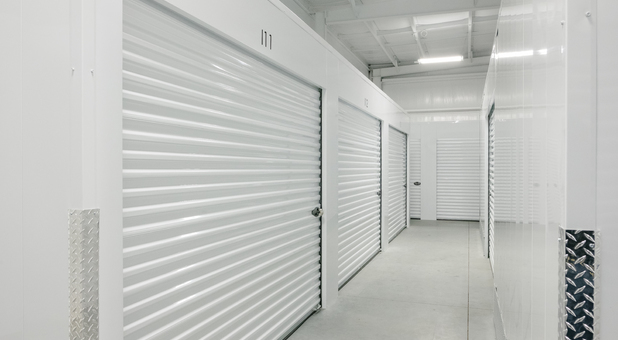 Don’t look any further for Indiana storage if you’re in the Bristol, Dunlap or Osceola area. We’re next to Bimbo Bakery and very close to Eastwood Elementary School, The RV Factory, and Elkhart Steel Services. 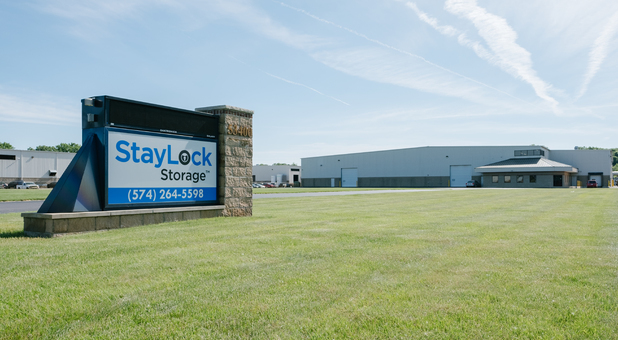 We’re in the perfect location and are always available to help with all of your storage needs. 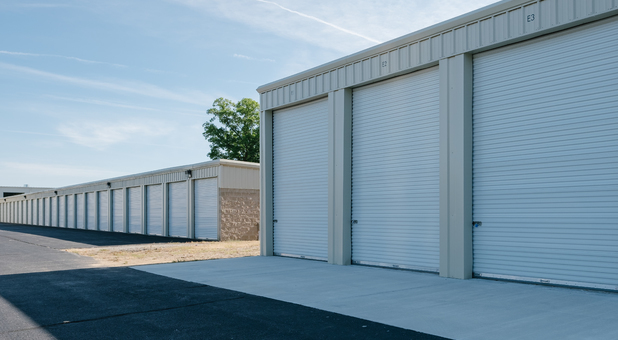 Call us or come by our office if you’re in need of a storage space. If you need a place to keep your most valuable belongings, we have what you need to start today. Once you have a space and you’ve moved in, visit your unit 24 hours. 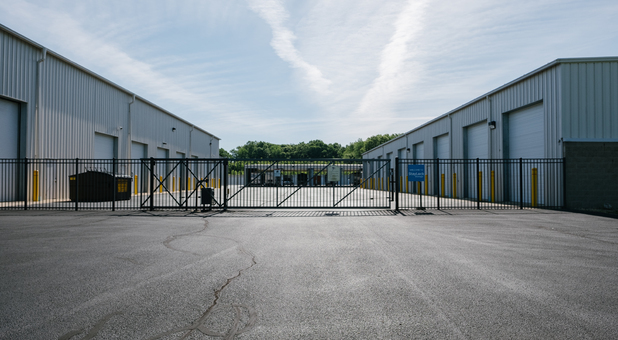 Our customers who have a vehicle to store can rely on us for uncovered parking and our covered parking may be great if you want to shield your vehicle from the outdoor elements.Our facility is monitored by security cameras and we’re fenced and gated. You’ll get your own personal code to enter into the gate, so be careful who you share it with. If you have temperature sensitive items, you’ll love our climate controlled units that help keep your most important items safe from intense conditions. Get in touch with us today!